Stomach Care And Protection. 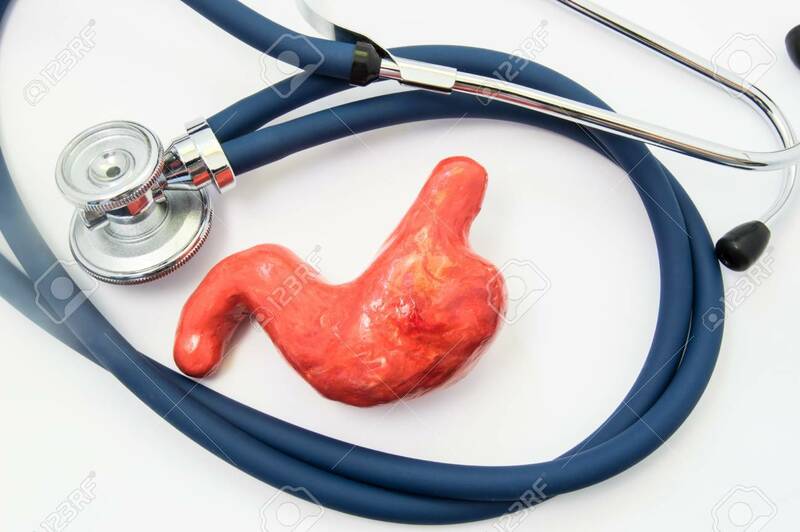 Medical Stethoscope Folded Into Ring, Surrounds Shape Of Human Stomach Symbolizing Protection Of Stomach From Damaging Negative Influence Of Various Substances And Disease Royalty Free Stok Fotoğraf, Resimler, Görseller Ve Stok Fotoğrafçılık. Image 86670411.